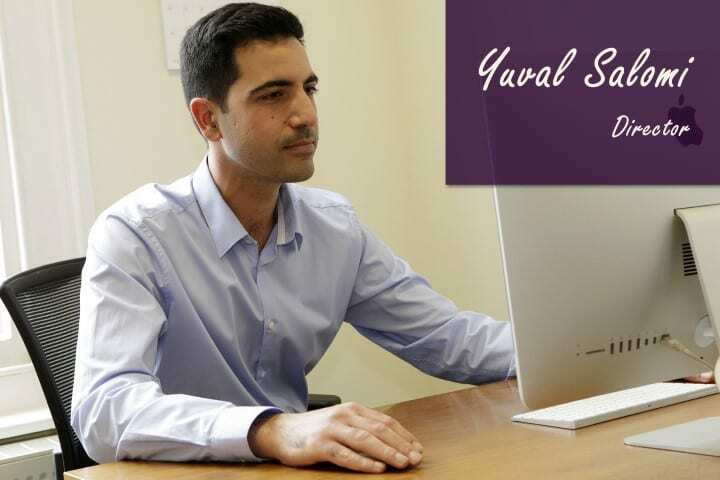 Yuval is a chartered certified accountant and has been working in Artema for 8 years. He believes accountants have a bigger role in supporting businesses to develop and succeed, way beyond just “getting the books done”. When he meets with business owners he likes to learn more about their business and what they are trying to achieve. By looking at the bigger picture, he can see more clearly where their business is heading and the areas that require attention (together with his colourful reports). Before and after work Yuval is a busy father to two young energetic girls. Apart from his passion for tax, he also loves the great outdoors and enjoys camping, running and long walks with the family dog Sam. In fact you might have met Sam if you have visited the office during the week. 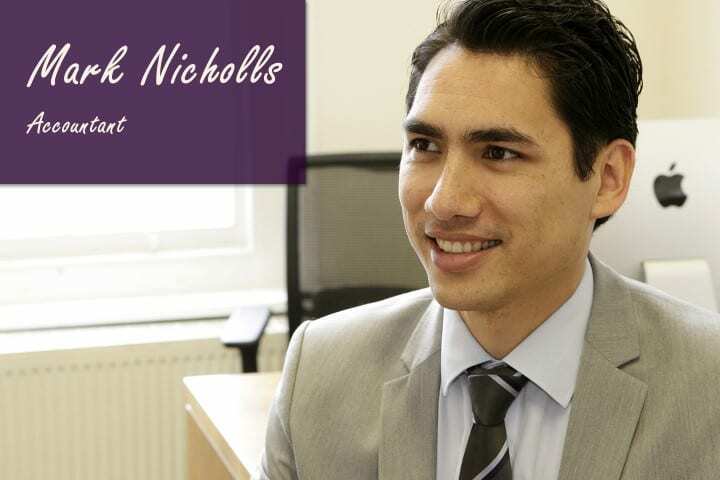 As an accountant with real practical experience working with small businesses, he is able to empathise with their many challenges and offer real solutions during difficult economic times. 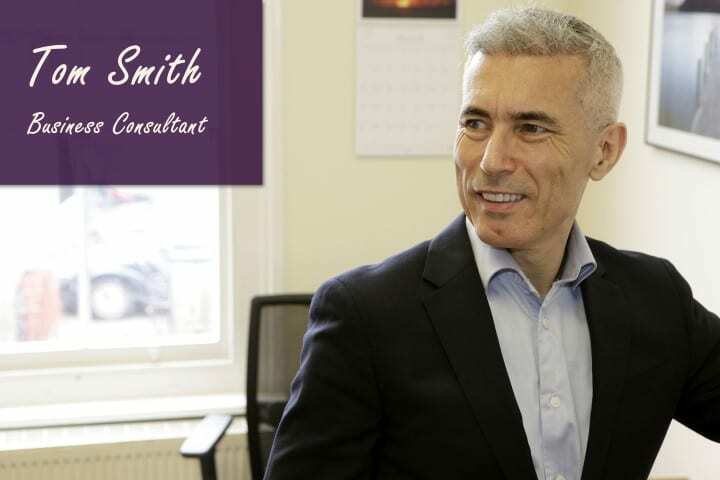 Tom is a Non-Executive Director with a few very successful companies and offers a highly innovative and successful Board Meeting service, which provides focus and accountability to ambitious clients. Tom lived in Germany for many years and loves to travel. Australia is his favourite travel destination and Cape Town his favourite city. He is a great fan of Rufus Wainwright, the Cinema, Grey’s Anatomy, Mozart and Fyodor Dostoyevski. He’s also an avid cook and if he was ever stuck in a lift, he would love to meet Meryl Streep. Mark joined us from the beginning (that’s almost 15 years!) having previously worked with BDO Stoy Hayward, one of the ‘Top 10’ accounting firms in the UK. He has extensive experience with small business accounting and tax. 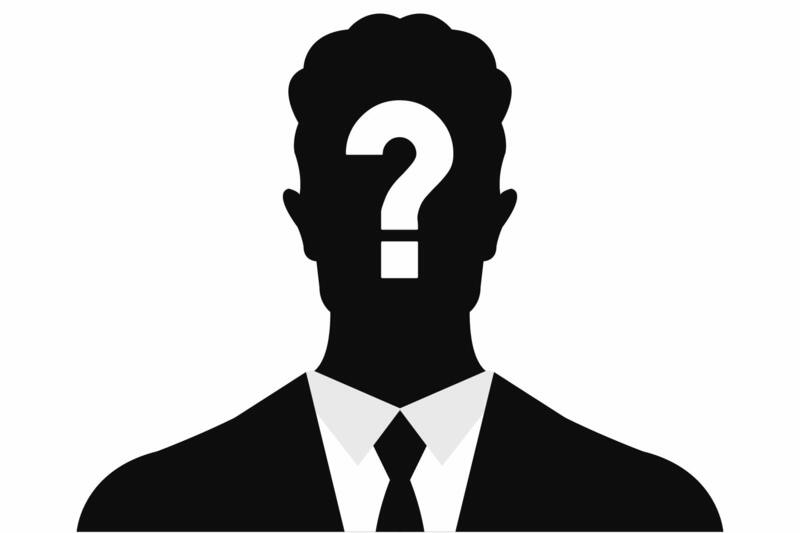 His client portfolio includes Limited Companies, Charities, Partnerships and Sole Traders. Mark is an avid traveller and particularly enjoys Milan, Rome and Southern Italy. He loves all sports and is a loyal Liverpool FC supporter. He regularly goes to the gym and enjoys eating out with friends. His favourite bands are Radiohead, Snow Patrol, Cold Play and Kings of Leon. 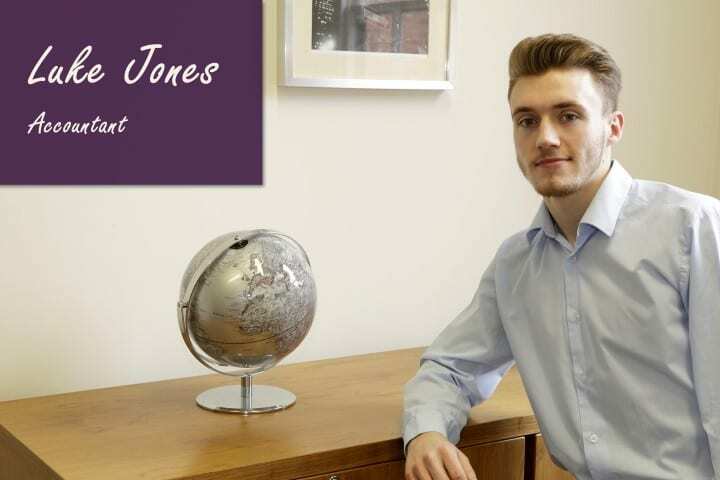 After excelling two years of A-level educations in accounting, business and maths, Luke decided to continue juggling figures by furthering his studies for an AAT accounting qualification. Throughout his childhood he has always had a key influence in sports, he has played football at academy levels and keeps a strict regime to the gym. Other than his sporting abilities, he has a great friendly attitude and enjoys socialising with his friends and meeting new ones too! Dawn joined us in 2006. 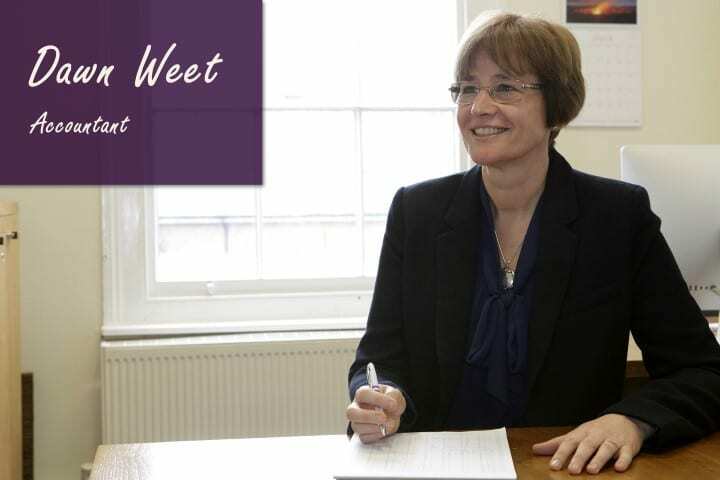 She is AAT qualified and has many years of payroll experience, having worked for local government as Payroll and Payments Manager for nine years. Dawn has three boisterous boys who keep her very busy. She needs to keep fit to keep up with them so she goes swimming and practices Yoga.